The solution we’re referring to is a Unified Threat Management (UTM) tool. It’s a powerful tool that combines the fundamental security features that every business needs, into one easy-to-manage package. 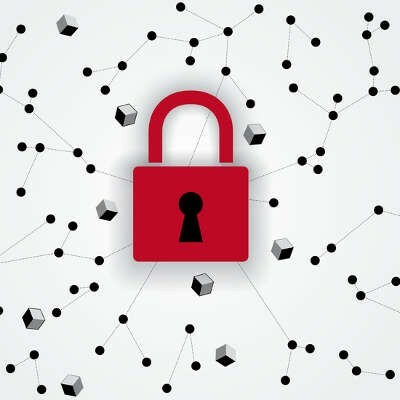 If you’re looking to get a handle on your company’s network security, then consider these four ways that a UTM provides comprehensive protection. A firewall is the first line of defense for your company’s network, protecting your business from the onslaught of online threats trying to sneak their way in. One can go so far as to compare a UTM firewall to a sort of virtual bouncer for your network that; assesses the threat level of your network’s traffic, garners if it’s a security risk, and then clears for passage only what’s deemed to be safe. Every good firewall needs an antivirus solution to compliment it. After all, some forms of malware are sneakily engineered to play on a user’s ignorance so as to bypass the firewall. 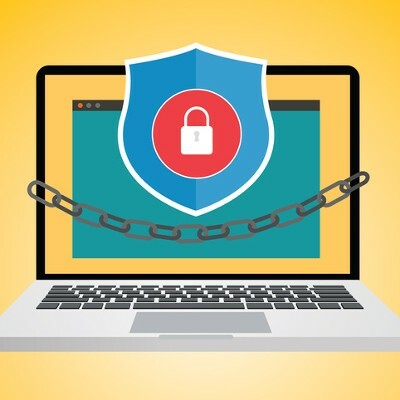 In such a scenario, antivirus software is there to quickly catch and eliminate threats such as viruses, trojans, spyware, ransomware, and more. Given the destructive nature of many of these threats, you’re going to want a powerful antivirus solution in place that prevents such viruses from spreading across your network and wreaking havoc on your systems. Additionally, while there are many kinds of antivirus solutions on the market, businesses will want to take advantage of a centrally located antivirus solution like what comes with a UTM. This way, updates and scans can be done automatically and in one fell swoop, instead of being left up to each individual user. Having spam in your inbox is totally annoying, and it can also be dangerous. One common way for hackers to spread malware is by attachments found in spam messages. 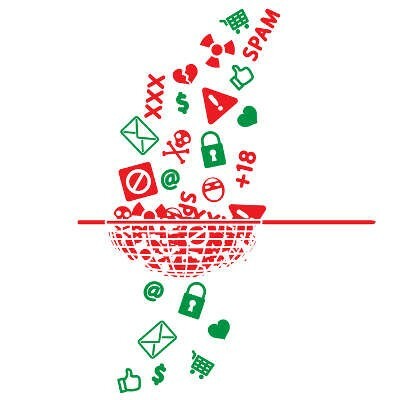 Plus, savvy hackers will employ spam as a phishing tactic to trick users into opening the message and following its instructions which appeal to emotions. Examples include a fake summons to jury duty, a fake package that couldn’t be delivered, a fake resume for a job opening, etc. A quality spam blocker will prevent these messages from hitting employee inboxes in the first place, which greatly reduces the risk of a user being tricked by spam. Businesses also need a way to protect their networks from the vast amount of online threats that come from visiting dangerous websites. Unfortunately, it’s all too easy for an employee to stumble upon a website that’s designed to harvest credentials or download an attachment designed to infect your network with a virus or even ransomware. With a content filter protecting your network, you’ll be able to block users from accessing suspicious websites in the first place. Additionally, a UTM content filter allows you to block time-wasting websites like social media, YouTube, Netflix, etc., making it a valuable tool that both protects your network and enhances productivity. In order to be adequately protected, your business needs all four of these security features. A UTM from Computerware conveniently offers your network protection in all of these ways, and more. To equip your network with a UTM security solution that’s customized to fit the needs of your business, call us today at (703) 821-8200. Companies that do their business online experience threats from all sides. Therefore, a comprehensive security solution is required. Without one, you’re at risk from malicious websites, spam messages, ransomware, and much more. Designed with the security needs of enterprises in mind, a Unified Threat Management solution can protect your business from every side. Smell that? That's the stench of your computer burning because you ignored the hackers and viruses constantly trying to gain access to your network. It takes more than just vigilance to keep your precious data from being accessed by criminals. You need something that can take the heat in the event of an attack. You need protective software, like a firewall. The term was coined because, just like a firewall confines a fire in a building, it can also keep threats out of your system. Sometimes, all it takes is a little protection to prevent catastrophe. You know it's important to have a firewall to keep your data safe, but did you know the needs of your business demand stronger firewall software than what comes with your Windows operating system? When dealing with a complex business network, it's highly recommended that you go with a hardware firewall solution that's up for the task. It is vital that you have a firewall in place to protect your network. Unlike the name suggests, a firewall will not protect your PC from an actual fire, but rather, a firewall will protect your computers from cyber-threats. Network firewalls are a little more complex than brick and mortar; here is a basic explanation on how firewalls work.